CHECK OUT THE LATEST PRODUCTS HERE - 1.5% BACK | FREE SHIPPING ON ORDERS OVER $19.99! This page is an image reference guide for our custom lasered image purchasing system. Please note down the number associated with the image as you can apply that number to any laserable product we offer on this site to receive this image engraved on that product. All laserable products have (*LZ) at the end of the title, they all have an example of how the lasered image will look on the product, and there will be a box on the purchase page above the add to cart button where you can type the number in (Shown Above). 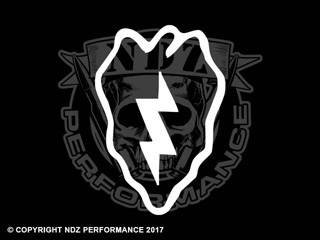 Disclaimer: This website contains products sold by and/or manufactured by New Designz Inc. (NDZ Performance) as well as other manufacturers and brands. All products and company names are trademarks™ or registered® trademarks of their respective holders. Use of them does not imply any affiliation with or endorsement by them. © Copyright 2017, NEW DeSIGNZ, Inc. All Rights Reserved.